Last weekend the LDS Church celebrated the 40th anniversary of its discontinuance of a long-standing ban that denied black Mormons the full benefits of Church membership (i.e., priesthood, endowment, sealing/temple marriage). The celebration, “Be One,” focused on a continuing effort to unite all members of the Church without regard to race. 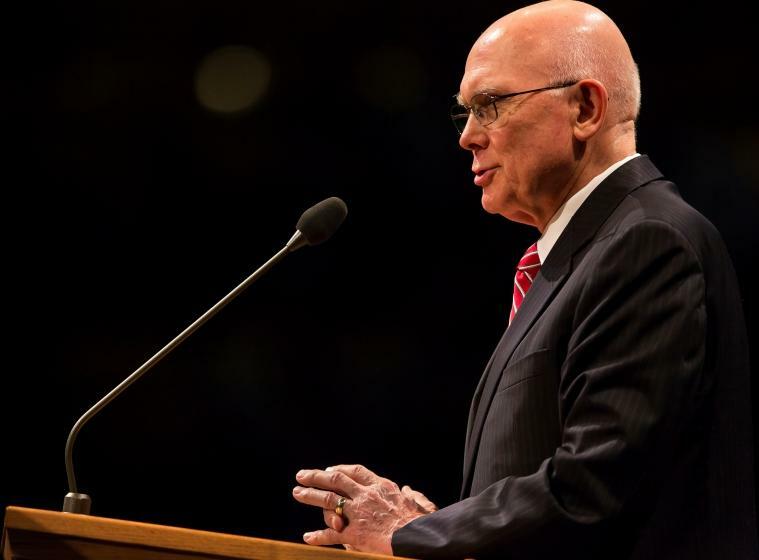 As part of this celebration, Dallin Oaks (of the First Presidency) spoke of the day that the withholding of certain spiritual blessings from black people came to an end. President Oaks was not alone. Many people wept for joy at that announcement in 1978. Many others shook their heads in disbelief, wondering how this racially discriminatory practice could have ever been a prominent part of this church, and how it could have still been in effect so late into the 20th century. “Institutionally, the Church reacted swiftly to the revelation on the priesthood. The official stance of the entire current Church leadership agrees. The Church now “disavows” these authoritative teachings given by past prophets, seers, and revelators. “We can always trust the living prophets. Their teachings reflect the will of the Lord, who declared: ‘What I the Lord have spoken, I have spoken, and I excuse not myself; and though the heavens and the earth pass away, my word shall not pass away, but shall all be fulfilled, whether by mine own voice or by the voice of my servants, it is the same’ (D&C 1:38)” (“Prophets”). Using Mr. Ballard’s description, who is the false prophet in this situation? Or is today’s LDS Church itself to be recognized in Mr. Ballard’s description of a false prophet, in that the Church has “fashioned new interpretations,” suggesting that past prophets’ sacred teachings “should not be read as God’s words to His children but merely as the utterances of uninspired men”? For over 100 years Mormon prophets, seers, and revelators perpetuated Brigham Young’s teachings on race. Some LDS prophets even added additional insights to what Brigham Young revealed as the reasons for God’s priesthood ban. But these teachings are now rejected by the current LDS leaders. From my Christian perspective, I say rightfully so. 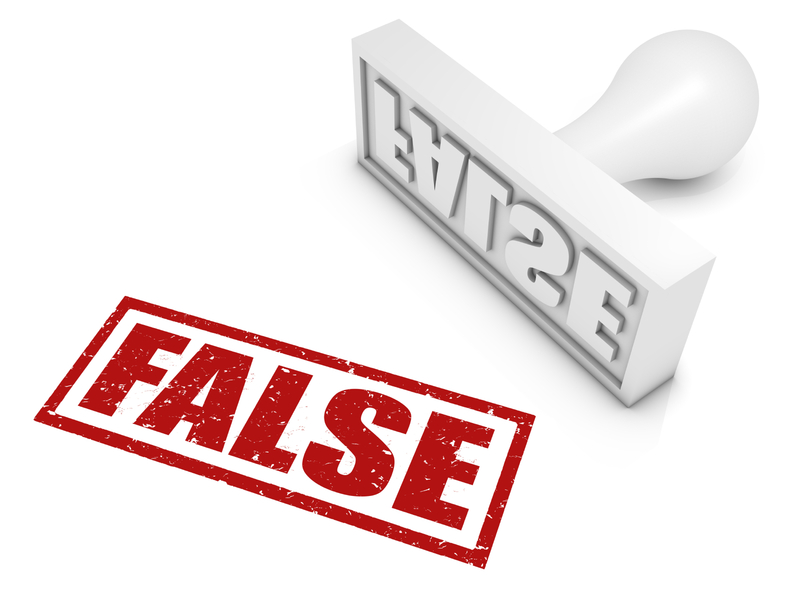 But from an LDS doctrinal perspective that hangs its hat on latter-day revelation, the authority of its prophets, seers, and revelators as they speak for God, and the continued assertion that LDS prophets cannot lead the Church astray, one prophet’s rejection of another prophet’s revelation looks an awful lot like the false prophets and false teachers of LDS apostle Ballard’s warning. If today’s LDS leaders don’t believe and trust yesterday’s LDS leaders, why should anyone believe any of them?